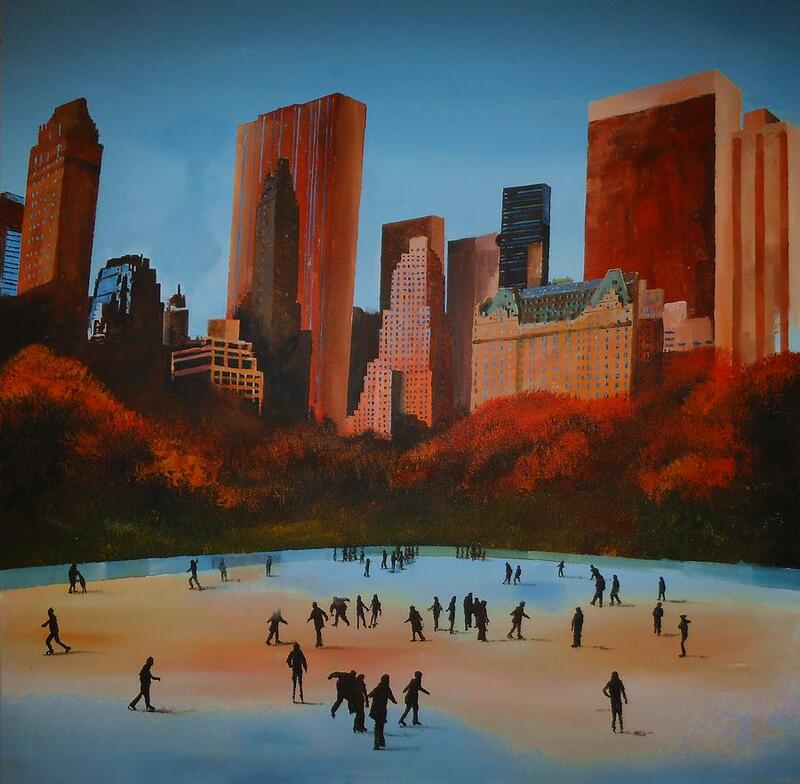 Wollman Trump Ice Rink Central Park Manhattan is a painting by Paul McIntyre which was uploaded on January 15th, 2010. A unframed A3 size (297 x 420mm) giclee print onto 350gsm (card). Please state if you would like a gloss or silk finish. There are no comments for Wollman Trump Ice Rink Central Park Manhattan. Click here to post the first comment.